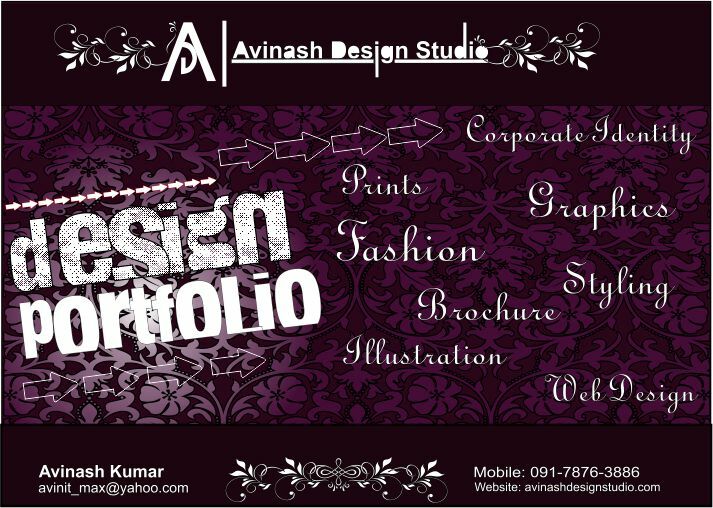 Front cover page, Texture, Logo Design. Anntaylor summer Multi-stripes collection-2012 , strpes and fabric design and developed. 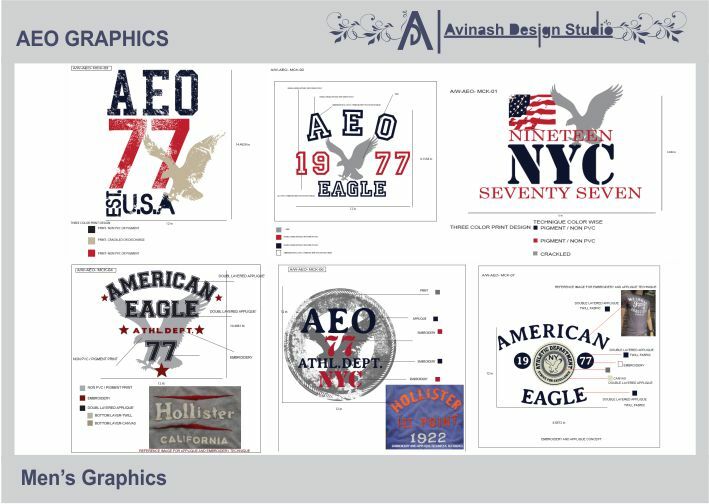 AEO Graphics and Esprit tee shir design and developed. 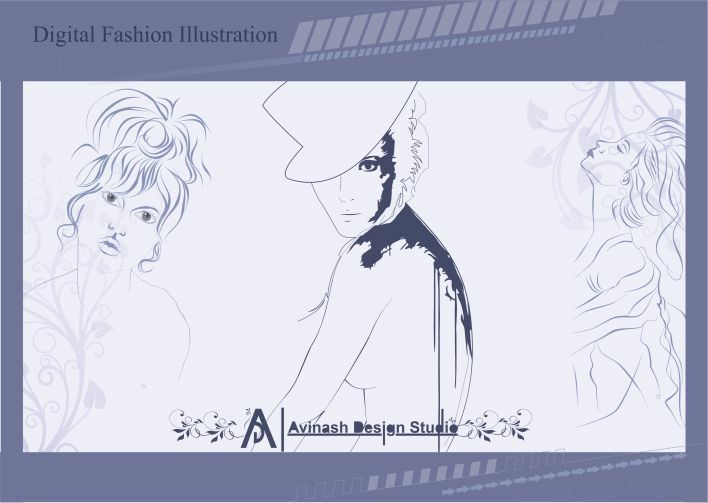 Digital fashion and presentation of fashion illustration.